STEP UP. SPEAK UP. MAKE AN IMPACT! 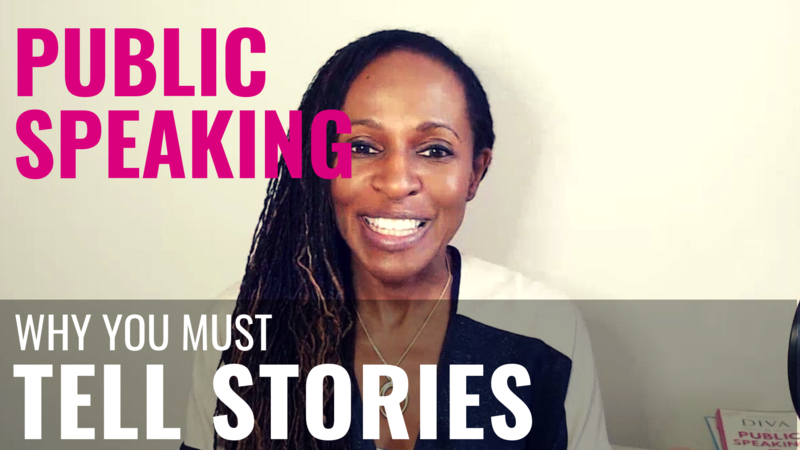 It’s time to take your public speaking to the next level. 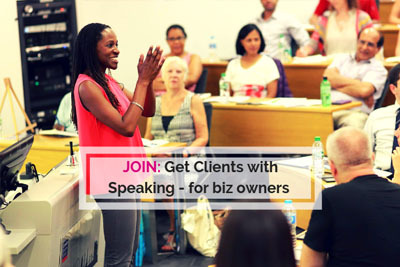 I work with business owners who want to discover their voice, tell their story and get more clients. 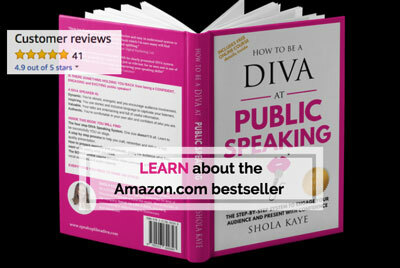 Want to build your confidence and grow your business with speaking? 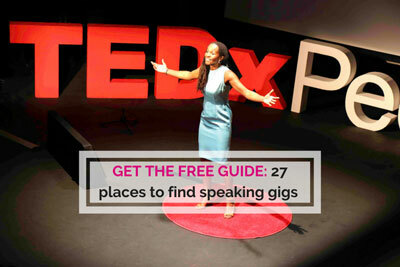 Check out Get Clients with Speaking. 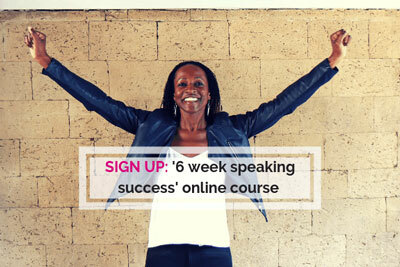 This course is delivered online in 3 convenient ways – self study, group coaching or working with me 121. Or book a half-day or full-day VIP session. Contact me for a 15 minute chat to see if it’s the right fit. 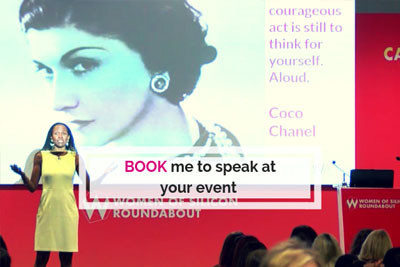 Or find out about booking me to speak to or train your group. I also speak regularly at events for the public. Check them out here. 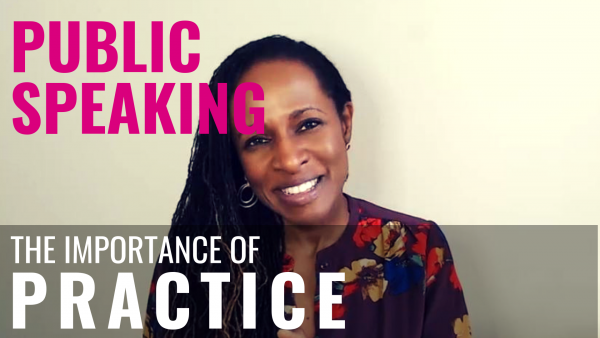 Public speaking is a learned skill, just like so many other areas in life. Let’s work together to help you to achieve your public speaking goals and dreams. After going through Shola’s signature program, I couldn’t believe the results. I gave two talks in two days with about 25 people at each talk. 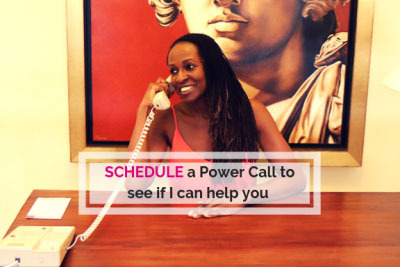 I ended up booking 29 consultations – people were queueing up to fill out my sign up sheet – and I gained 7 new clients. The presentations were in Dubai, and the press was there. As a result of their coverage I’ve been featured in Hello Magazine and been asked to give talks at a string of luxury gyms and a 5* spa. I’m nearly at capacity with my coaching clients and now I fly to Dubai for one week each month to give talks and deliver my wellness coaching. You want to speak up and share your message, and I’m here to help. 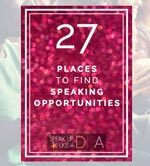 You’re an ambitious and courageous individual and you’d like to be powerful and effective at work, to build a business with public speaking and to gain the confidence to go out into the world and interact with power and authenticity. I know what it’s like to feel frustrated and desperate to find your voice. Public speaking skills can help you become a change maker. If you do it right you can skyrocket your career, boost your income and make a huge impact. I’m here to help you with that! As an award-winning speaker, a coach and an international singer I teach you that it’s 100% about your audience. I’ve appeared on stages from Cannes to Canvey Island and from The Savoy Hotel to social clubs. 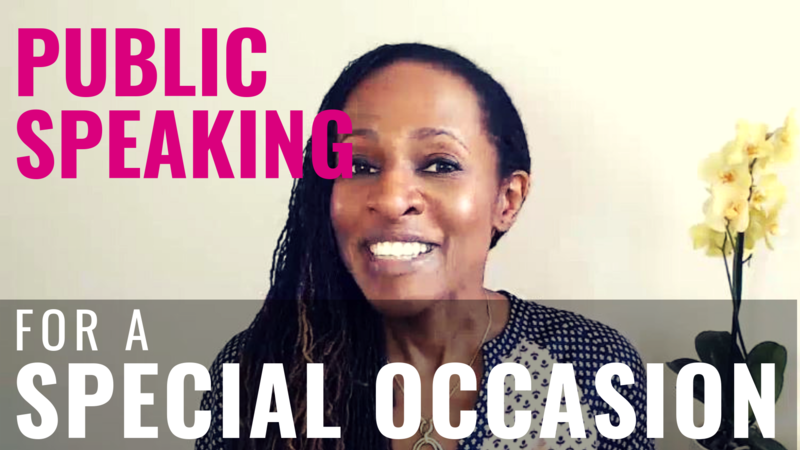 I show you how to fill the stage with your presence, read your audience like a pro and influence your listeners so they want to take the next step with you. You can rest assured you’re in safe hands; I’ve been performing on stages since 2001. My biggest crowd for singing is 5,000 and for speaking it’s 1500. 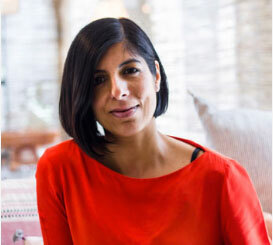 And if you’re looking for a speaking coach for private sessions, then why not get in touch for a consultation? Recent clients include a Grammy-winning record producer who wants to take centre stage, the CEO of a construction company needing a strategy to speak to his board of directors and a solicitor planning to become a motivational speaker.